*There may be temporary closures. See our homepage for the most up-to-date information. 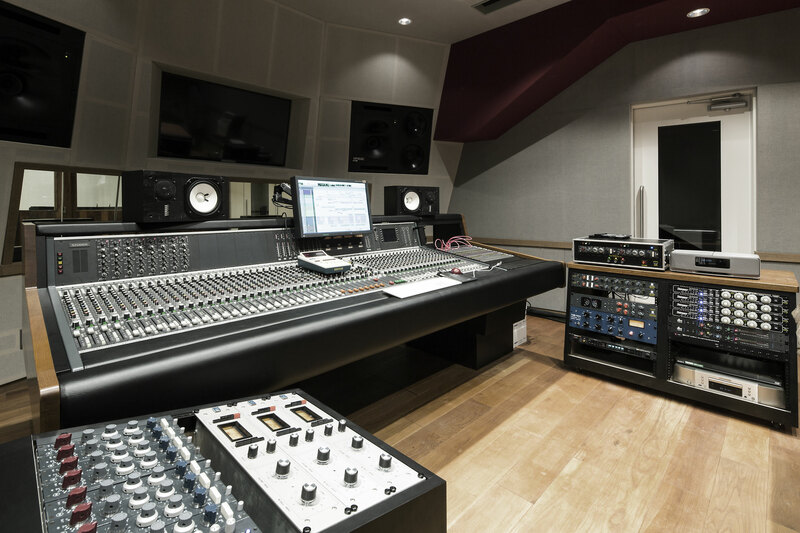 In recent years it has become very difficult to secure high-quality recording space. These days, digitally synthesized music has become the standard, but it is my goal to keep alive the culture of live music that perfectly captures human emotion. That’s why I started this recording studio. Studio Name credited in the final product. The recording artists give Takasaki PR via SNS and other media outlets. If an artist agrees to give a performance on our local radio station, a mini-concert (Tago Studio Premium Live), or other such special services to Takasaki, we offer the “Special Regional Promotion Plan,” which allows an artist to use our studios for under 30,000 yen per day. 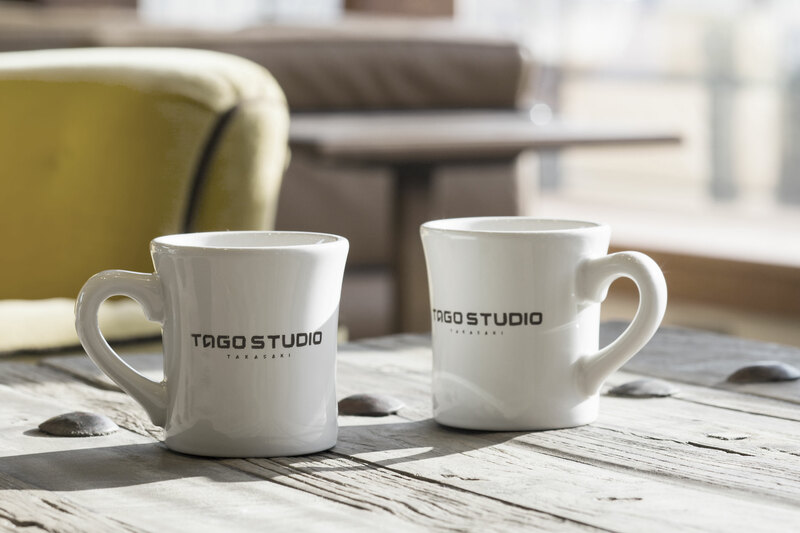 Tago Studio is very accessible. Takasaki City is only 1 hour from Tokyo, making transportation for recording artists and staff incredibly easy. Born in Takasaki City, Gunma Prefecture September 4, 1973. Mr. Tago has played in bands since he was a student and was heavily influenced by American rock music. At that time, he became a household name among anyone in the local music scene, sweeping every music contest held in the area before moving to Tokyo for the next step in his musical career. 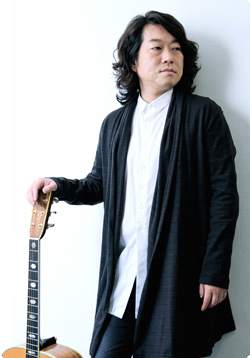 While moving forward with his solo career, sending his demo tape to various record labels, he also worked with artists such as Ayumi Hamasaki, hitomi, Every Little Thing, Ko Shibasaki, and AKB48 to produce a great number of big hits. In 2008, a song he produced called "home” made its debut with the singer Yusaku Kiyama on NHK's Kohaku Uta Gassen TV program. 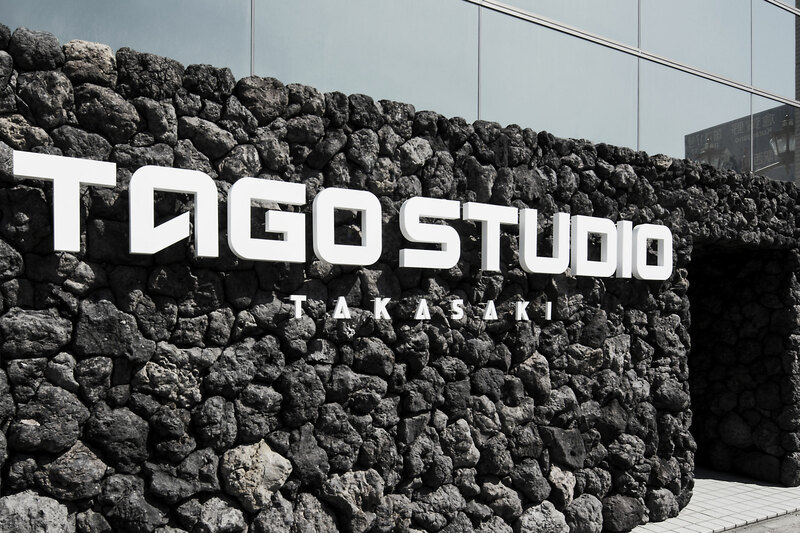 Mr. Tago constantly strives to unearth and nurture new talent through his work as director at Tago Studio Takasaki, his first-ever attempt at running a professional recording studio. 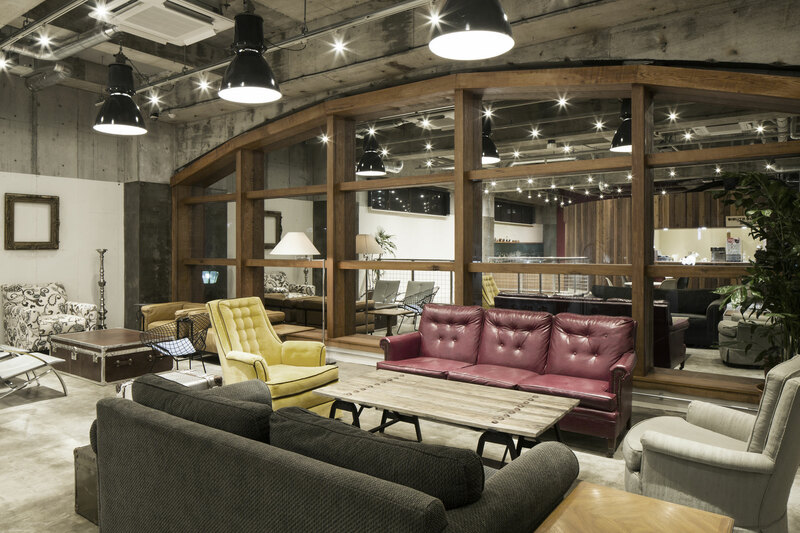 The second floor of Tago Studio is a lounge that is free for anyone to use. We sell coffee and other drinks there, as well as delicious gelato. 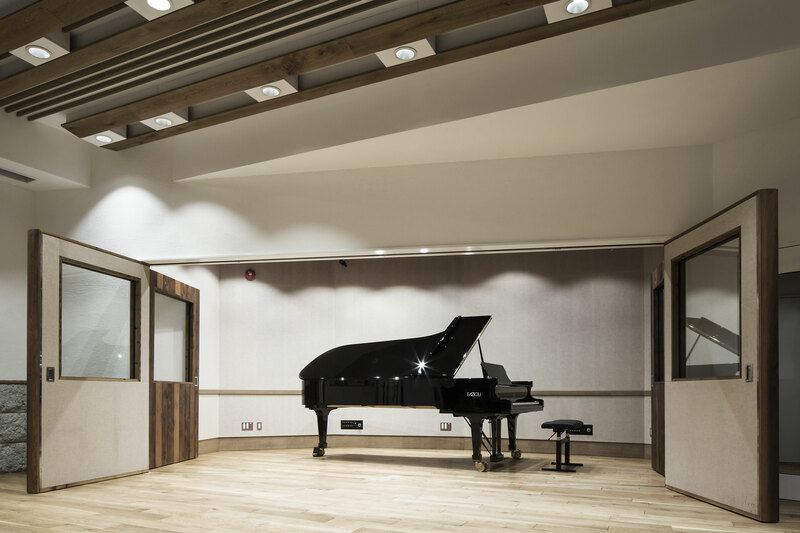 It’s a great place to relax in between recording sessions, if you are an artist using our facilities. We even have a kids’ space, so feel free to bring your children when you visit us. Matsumura Nyugyo, Inc. / Hotel Koko Gran Takasaki / Ninosawa-kai Medical Corporation / Ishida Kenzai Kogyo, Inc.
©TAGO STUDIO TAKASAKI ALL RIGHTS RESERVED.